Sega will not be releasing their upcoming Aliens vs. Predator game in Germany. 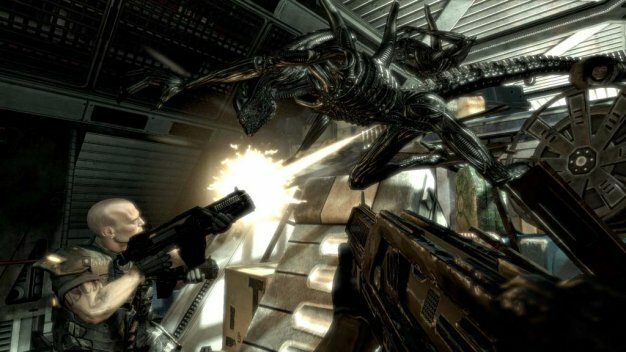 Apparently the game wouldn’t get an official rating “without significant cuts that would harm the gameplay experience,” and since they’re not planning to make those cuts in order to protect the consistency of “the existing content in the Aliens and Predator universes,” the game won’t be seen on any German retail shelves. Sega says they’re still waiting to hear from another country where certain games tend to not get rated, Australia.